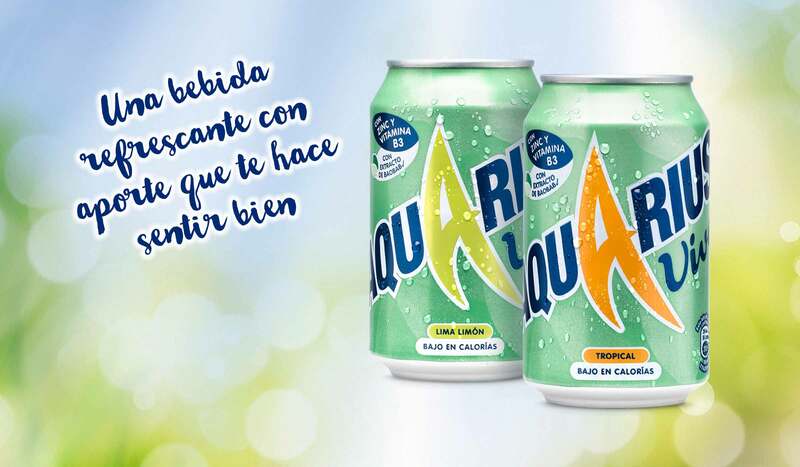 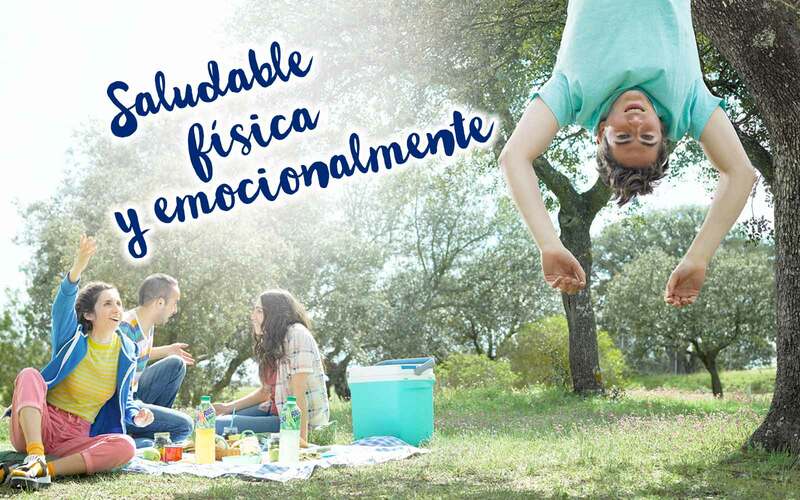 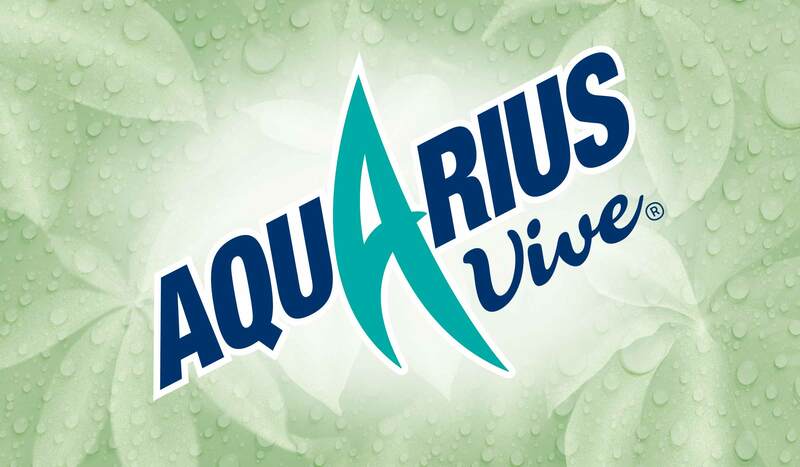 Developing a new brand for The Coca-Cola Company’s 5th largest brand, Aquarius. 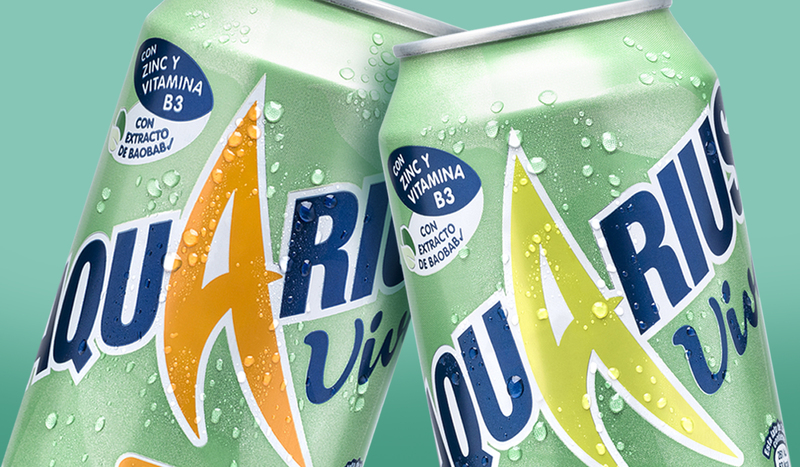 A refreshing, low-calorie range appealing to a broad, health-conscious demographic. 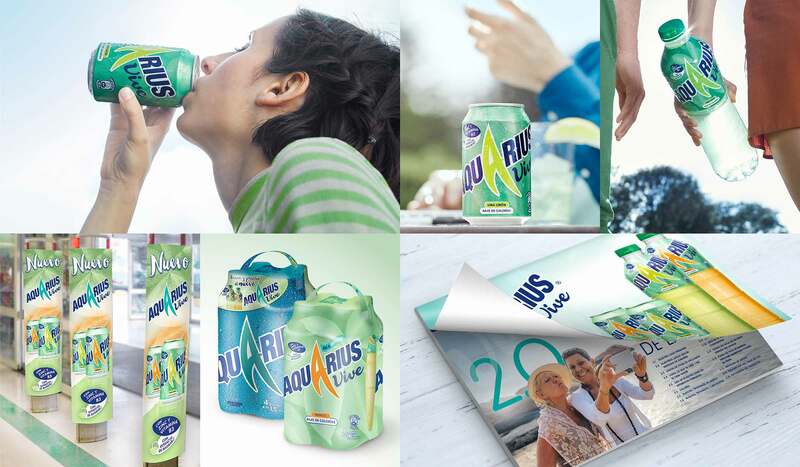 Extrapolating branding via: multi-packs, POS, advertising & extensive guidelines. 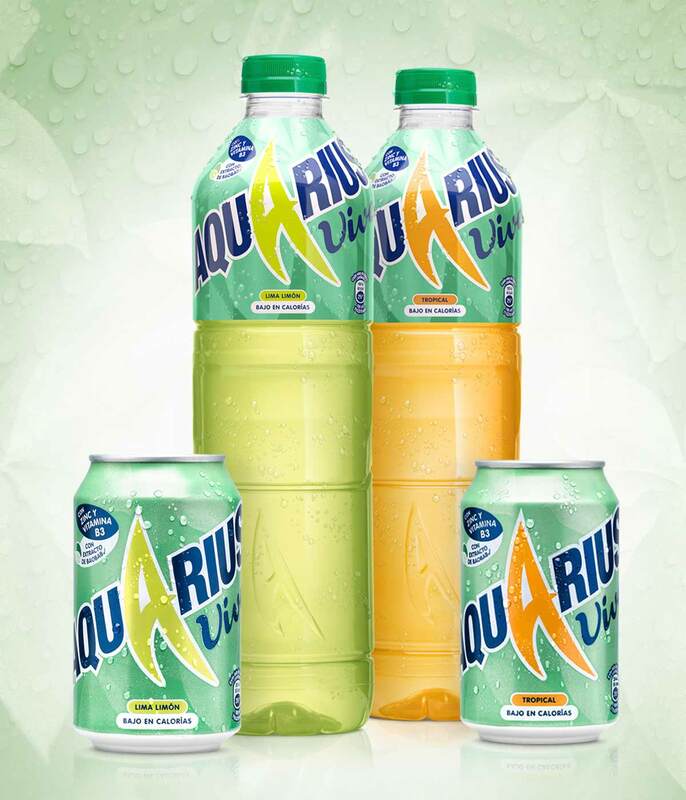 and colours that complement the revitalising beverage.